When they emerge, they can cause abnormal jaw movement. MEXICO – The coordinator of the Mexican Social Security Institute in Jalisco, Jorge Alejandro Avalos Rodriguez, suggested removing wisdom teeth because they do not withdraw in time causing jaw injuries, preventing proper occlusion (bite). 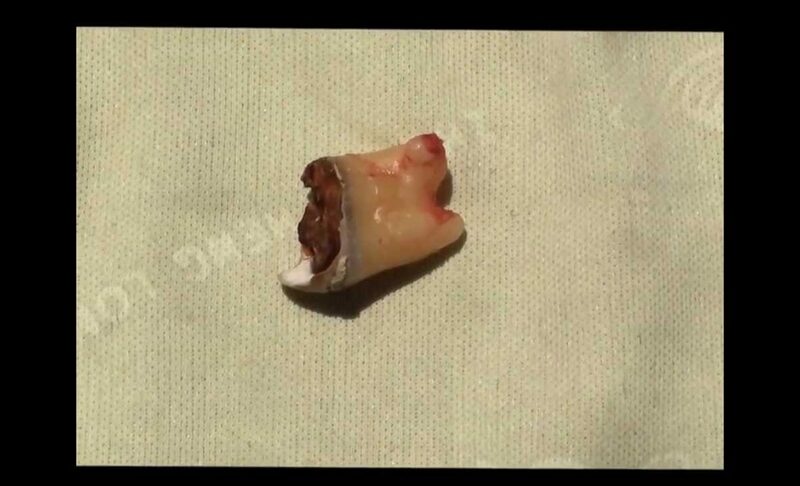 He explained that these teeth emerged on the back of the gum, usually between 18 and 21 years old, do not have enough strength to “bend” other teeth, but the clash between molars itself causes abnormal movement on the jaw. “It may be that the wisdom teeth come out crooked or become trapped. In the first case the problem which have erupted is not so much, but they become an obstacle to the joint “, causing some deformity. He said that in the second situation, the tooth never appears, but it causes a lot of trouble. The most recommended is that once the symptoms of molar eruption occur i.e. inflammation, pain, excessive salivation and “biting” cheek continuously, it is advised to consult a licensed dentist to establish a way for immediate treatment. According to the Avalos, this will involve surgically removing a third and sometimes even the fourth molars as a first step. Then, if the occlusion was modified, then one has undergo physical therapy exercises using plastic guards. They will the upper teeth, so that the bite will not come to the end. In this way the joint will, gradually, regain its normal position. The warm water fomentation said, also help relax the muscles, facilitating the occlusal reprogramming during this process. He said the wisdom teeth may appear prematurely between 14 and 16 years, and of late, around the fifth decade of life, so that people should be alert to any symptoms associated with the eruption of these parts, to avoid any probable complications.